Bollywood star Shahrukh Khan’s films and a big cut runaway came to rest. Shahrukh Khan is a resident of Munnar for the shooting of Rohit Shetty’s Chennai Express. The hotel’s owners have been converted into a ‘Shahrukh Shine’ for the visit of King Khan. 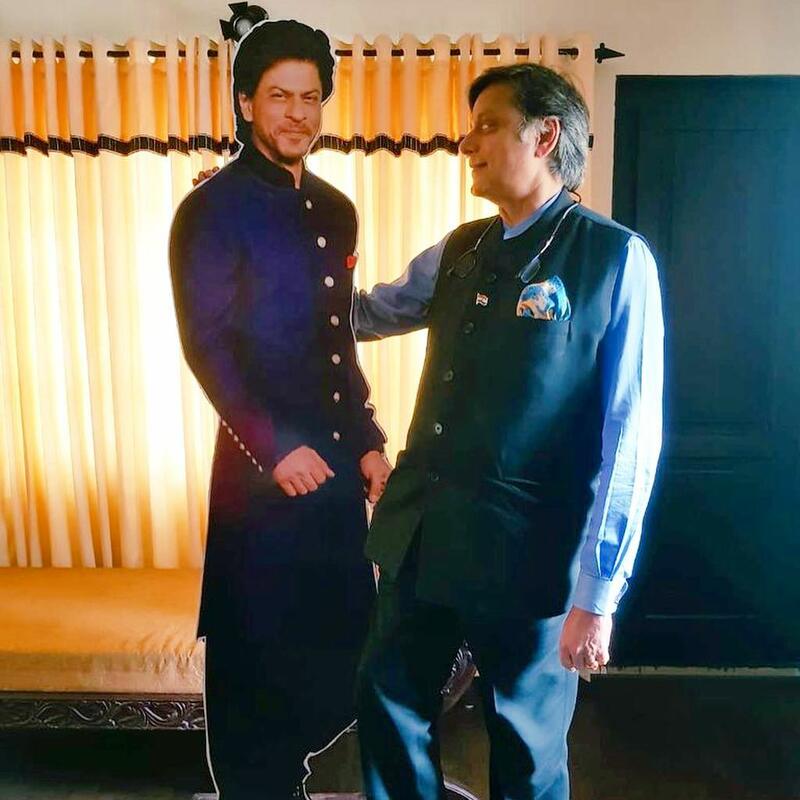 Tharoor asks Shahrukh Khan to rest in the room where he lives. 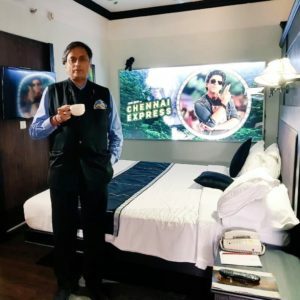 Politician Shashi Tharoor took to Twitter to share how in a recent visit to Munnar, Kerala, he came across what is a ‘shrine’ to the Shah Rukh Khan.In 2013, when Shah Rukh Khan was shooting for the movie Chennai Express starring Deepika Padukone, he happened to be staying at a hotel room in Munnar. This room has now been converted to a place dedicated to SRK. Coincidentally, Tharoor happened to stay at the same hotel in this same room.